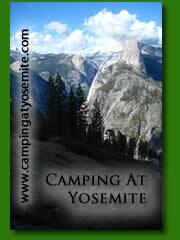 Frazier Campground consists of 11 campsites and one 100-person group campsite. The 11 individual campsites each have shade ramadas, fire rings with grills and tables. A toilet facility is available along with a water spigot. The group site has shade ramadas, a group fire ring and a toilet facility. The campground is fully accessible. Horses are allowed at this campground and can be ridden south on the cottonwood trail to access the Arizona Trail. There are several hiking trails accessible from the campground. A sewage dump station is available across from the Cholla Recreation Site. five miles north on state route 188 at milepost 249. Camp hosts are generally available in the fall and winter months.